Captures microscopic particles including: smoke, cough/sneeze debris, bacteria, viruses, and large particles like lint, dust and pollen. 3 times better at small particle capture compared to non-electrostatic pleated filters for the capture of 0.3 to 1.0 micron particles. 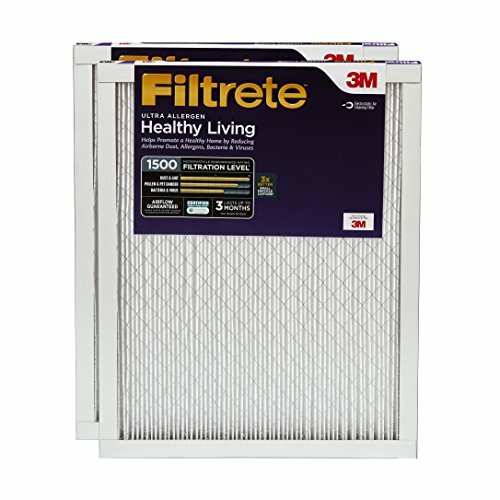 If you have any questions about this product by Filtrete, contact us by completing and submitting the form below. If you are looking for a specif part number, please include it with your message.